The showrunner for Netflix’s upcoming The Witcher show announced on Monday that she was taking “a Twitter hiatus” in order to have more time to write the show’s season finale. 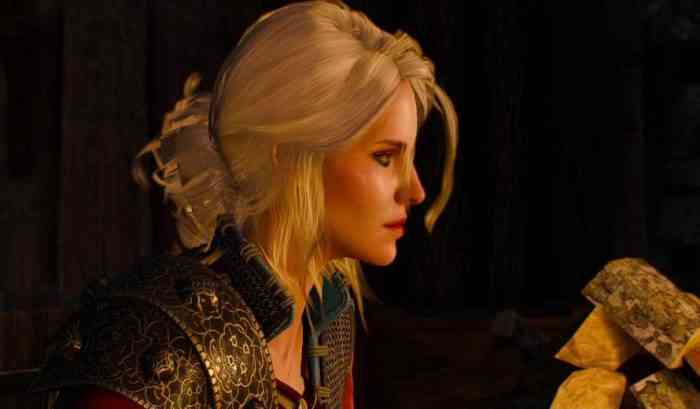 This decision comes as many The Witcher fans have expressed anger over a casting call for Ciri, the adopted daughter of the show’s protagonist, Geralt. Hissrich didn’t specifically say that this decision was made due to the casting backlash. The aforementioned casting call is looking for a teenaged Black, Asian or Minority Ethnic (BAME) actress to play Ciri. The official webpage that detailed this is no longer available which suggests that this was a leak and wasn’t meant to be public info. The show is currently scheduled to come out next year, according to Hissrich. What do you think about this casting controversy? Let us know your thoughts in the comments section below.